Since incorporation, we have been operating as a single window solution provider for all sorts of brush & combo set needs. Ours is a name that manufactures and markets brush combo set in the global market place. Being a reliable name, we are focused towards delivering exceptional quality range, along with this; we follow strict guidelines and conduct regular quality examinations to ensure quality. Our motto is to deliver qualitative products to the end user and for this, we check each product at all stages. The offered duo has a soft bristle brush to reduce discomfort and a non-scratch comb for delicate scalps. 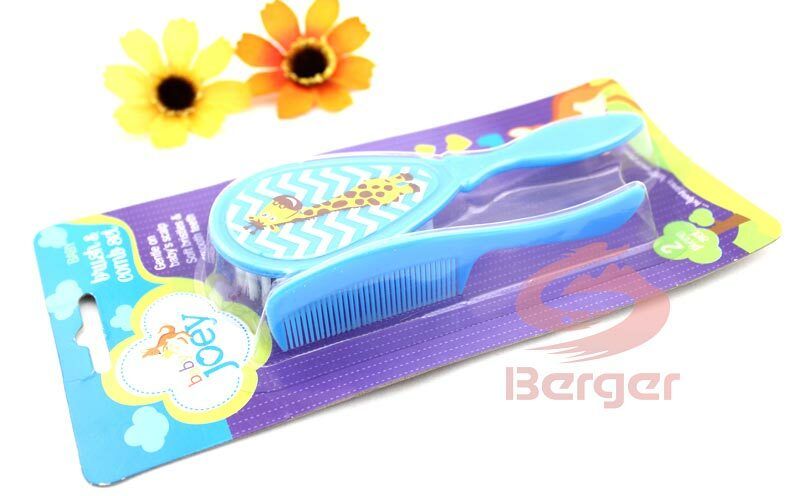 Listed amid the leading brush & comb sets suppliers in China, we can be approached for acquiring products in retail or bulk.